Ryan Fleck and Anna Boden team up again in this coming of age film that steals a few ideas from every teen film ever made and infuses them with a hint of One Flew Over The Cuckoo’s Nest . The directing duo created a powerhouse film in Half Nelson but here lack the imagination to transform seemingly cliché material into something extraordinary. 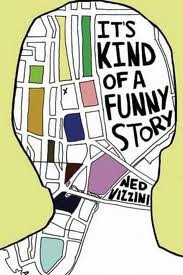 Ned Vizzini’s novel is the stepping stone for this pseudo-memoir piece, but as with any novel that is told from the first person point of view things are lost in translation or become too contrived from narration. 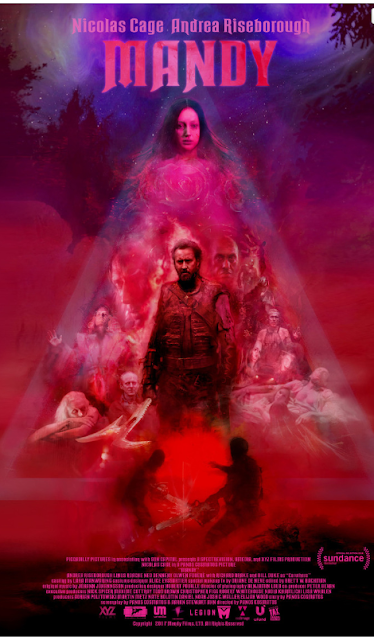 The film carries some feel good moments that stand out and sequences of mixed media that attempt to go beyond the normal teen fare but seem forced. Anytime a film switches from normal narrative structure to animated sequences or a music video it has a inorganic feeling of manipulation, but certain films are made with these elements in mind from the beginning and weave in well, but here they stop the forward momentum of the film. We did love the David Bowie and Freddy Mercury “Under Pressure” musical scene along with the magical brain map animations, and they added a bit of progress to our main character’s psychological state but ultimately feel as if the directors simply ran out of ideas. Keir Gilchrist from United States Of Tara plays our main protagonist ‘Cool’ Craig and his performance is delightful. The film opens with Craig dreaming about jumping off what is supposed to be the Brooklyn Bridge – but is clearly not. 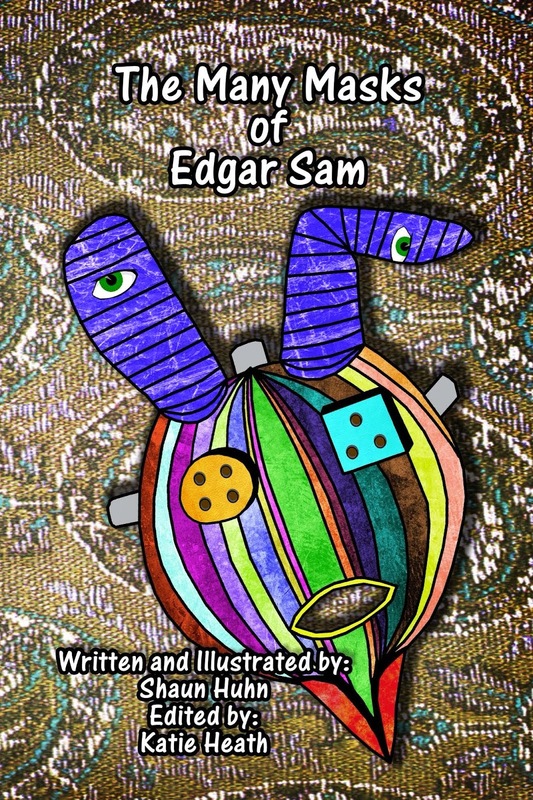 His dream ends with his parents and sister telling him not to yet he falls anyway. As Craig’s narration points out, his dream normally ends before his crash into the water, but this time it was different. He debates what to do and ends up checking himself into the hospital for psychological evaluation. We had problems with this from the beginning. A teen dreaming of suicide is not new, every teen does. Maybe we expected a darker tone and this expectation ruined the fluffy film that followed. Craig’s problems are simple: the stresses of growing up and the inability to decide for himself what kind of person he should become. You know the problems that everyone has until the day they decide to settle for the life they’ve led instead of the life they wanted. Craig’s existential crisis leads to feelings of suicide which leads to his five day stay at 3 North. Here he meets Bobby played with subdued perfection by Zach Galifianakis. We get a very different Zach, he’s complex, and provides the films ambiguities. We learn he has tried to commit suicide six different times and has ruined his family. He becomes a surrogate father to Craig. In an early scene Craig tries to give away his breakfast burrito but Bobby won’t allow it because, ‘he needs to eat.’ This relationship is the highlight of the film with the message being: don’t turn out like me. Bobby is faced with homelessness once he is released from the hospital . One moment he fails to get into a group home and later he says he got in, but through his actions we can construe that when Bobby leaves he has nowhere to go and may finally succeed in his own demise. While the film is problematic and slides in and out of the domain of cliché there are saving graces: Craig’s relationship with Bobby, and Craig’s budding romance with Noelle (Emma Roberts). We care more about the secondary characters and their relationship with Craig than we do about Craig himself. To an audience riddled with their own anxieties, Craig seems like a spoiled bourgeois Manhattan boy that can’t handle the beginning stages of existential questions that come with age. Our final rating is based on the film this is, not the film it could have been. It’s good, just not as great as we had hoped. While I can agree with the some of the issues you mention in your review, I ultimately have a different opinion. I absolutely loved this film. And as someone who suffers from a pre-disposition to manic depression, I felt this was the first film I could truly connect with and share it with my family members as a way to express how I feel when I can't find the words to say it myself. I also have a way of pretty much falling in love with films that have great soundtracks. The book was a really good read and I think the filmmaker's did a great job at adapting it.